Web 2.0 tools are accessible from any computer, tablet, or smartphone that has internet. Below are the list of our core Web 2.0 tools used in room 8. 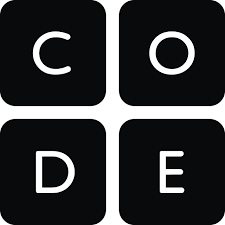 Code.org - students learn to code thru a scripted curriculum! Google Classroom﻿ ﻿- students share & collaborate in our virtual classroom! ﻿Google Drive ﻿- students share & collaborate to make docs, presentations & spreadsheets. ﻿KidBlog﻿ - students can read & write for authentic purposes while publishing to a worldwide audience. See our KidBlog Guide, student blogging expectations, starter ideas, and rubric. ﻿Digital Passport﻿ - students work with #digcit curriculum to complete modules learning digital citizenship skills. AZ Learning - Raz Kids & Headsprout﻿ - online leveled reading tool - students listen for modeled fluency, read & record on their own, and demonstrate understanding of reading. ﻿Spelling City ﻿- students complete their spelling units online with activities, games, and spelling assessments. So much fun! ﻿Sum Dog﻿ - students play math games and we track data! They love this site! Glogster ﻿- students create online digital posters with audio & video. 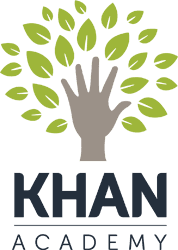 Khan ﻿- Personalized programming! We'll take on the 3rd Grade Math Challenge this year. Students work at their own pace on skills they need. Students will keep notebook to track & show their work.